Physical Description: 1 sound disc : digital ; 4 3/4 in + 1 booklet. Publisher: [Mississauga, Ont.] 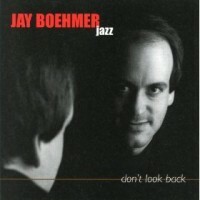 : Jay Boehmer Jazz, 2007. 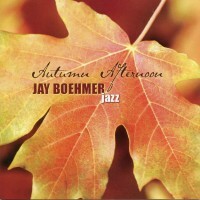 Recorded at Canterbury Music Company, Toronto, Sept. 11-12, 2006.